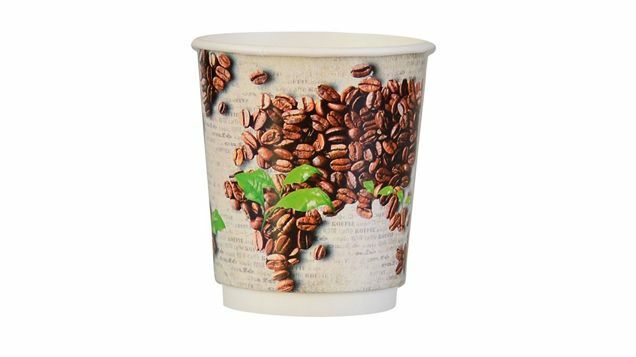 We are a Polish manufacturer of disposable paper packaging products, including paper cups. 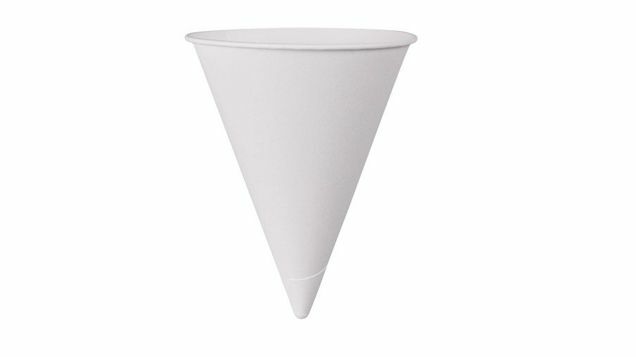 After analysing the packaging market, we decided to create a very affordable product. 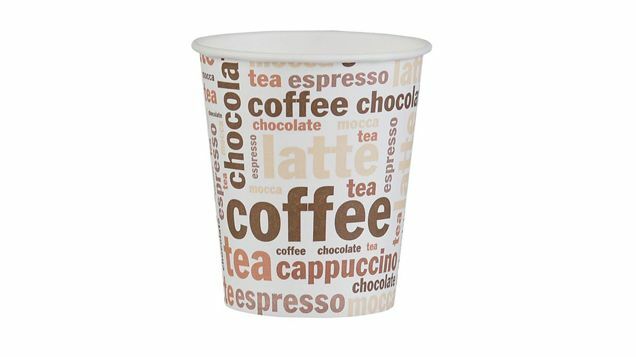 We strive to fully meet the expectations of our Clients in terms of price, without detriment to the quality of our cups. Our products are used by small and medium establishments, as well as by large chains. 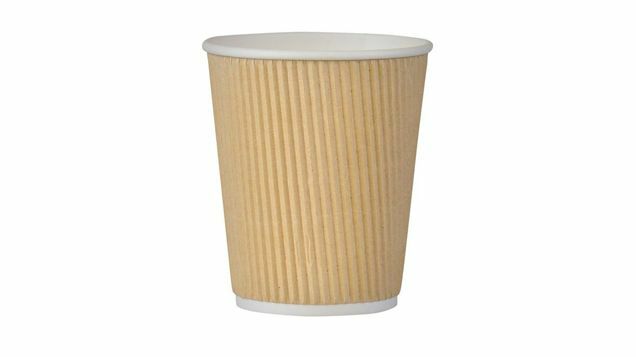 Currently we offer the following types of cups: single wall, double wall: thermal and corrugated.